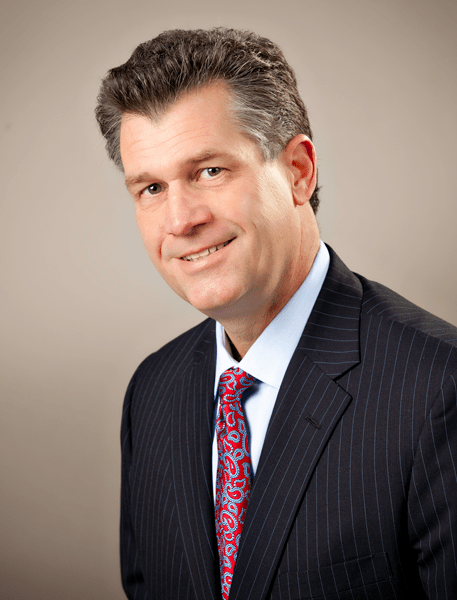 Jeff Johnson has worked as a business consultant or senior executive since 1981. Jeff has spent his career helping business owners, partners, board of directors and top management navigate their business to their next success plateau. He is a founding member of L Harris Partners. Mr. Johnson has helped hundreds of companies and professional service firms with exit and succession planning, merger and acquisitions and enhancing business value. Jeff is a leading authority on creating business value including designing and building stable and effective management teams, strategic and operational planning and the execution process, compensation system design, executing operational and financial controls, growth strategies improvement, financial advisory and business advice. Mr. Johnson has significant experience managing company operations, people and financial performance including responsibility for the management of a $200 million business segment and a $100 million business unit. He has over 30 years business consulting and management experience at two top five national accounting firms and a private equity/real estate company. Jeff is a high honors graduate from Bradley University where he earned his Bachelor of Science degree in accounting and has completed executive studies at the University Of Chicago Graduate School Of Business.